The cover references the protests surrounding the national anthem ahead of NFL games last weekend. 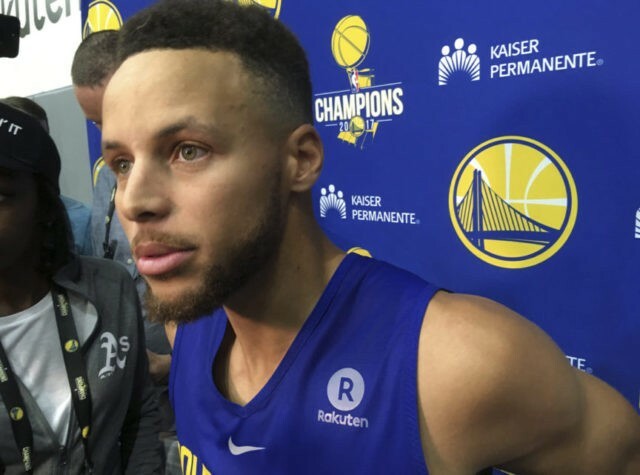 Curry is shown in the photo illustration appearing to link arms with LeBron James and NFL commissioner Roger Goodell. SI executive editor Steve Cannella responded to criticism of the cover earlier this week, saying it attempted to capture “new voices” in the debate.